Breton is a Branch Manager & Sr Loan Officer at the top of his field for over 15 years. Transparency & treating people like family is how he has built a solid network of referral & repeat business over the years. Candor and expertise is how he communicates & consistently closes on time getting the best loan possible. Breton comes to Geneva after being the #1 producer at his previous nationwide company for over 12 years. He has funded over 2000 transactions worth over .5 Billion in volume. He also has his broker’s license & is individually licensed in over 28 states putting him in the top 1% of the country. His invaluable experience enables him to provide his clients with advice they can trust. Combined with Geneva Financials’ wide array of products & its seamless, straightforward process he will be able to find you the best mortgage structured the right way. With a positive attitude, Breton is consummate pro who is honest, upfront and shoots it to you straight. Breton is a Hoosier who comes from a great family and he loves to help people. 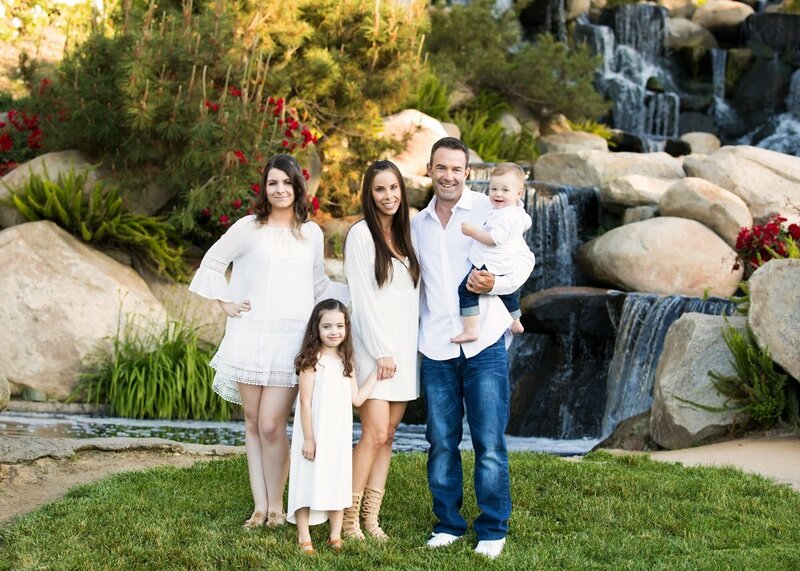 He resides in Temecula, CA and his hobbies include being a full time family man! 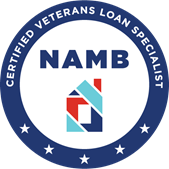 Breton Macdonald is licensed to help you with your home loan needs in Arizona, California, Colorado, Connecticut, Delaware, Florida, Georgia, Hawaii, Idaho, Indiana, Kansas, Louisiana, Maryland, Massachusetts, Minnesota, Montana, New Jersey, Nevada, Oregon, Pennsylvania, Rhode Island, Texas, Virginia, Washington and Wisconsin. Client Reviews THE MONEY TEAM with Breton Macdonald and Geneva Financial, LLC. I had a very tight schedule for closing, and Breton and his team pulled it off without a hitch. Chuck D.
Out of all the mortgage specialists I talked with, Breton was the only one who truly listened to my situation and provided guidance that was in my best interest. Everyone else just wants to "get the paperwork started" and get a new loan done. Breton will only do it if it's in your best interest, and if he does it it will be the best available in the market. I will refer friends and family to Breton. Charles T.
Breton is always attentive to all my concerns and takes the time to fully explain all options and the pro's and cons of each option, always responsive to all means of communication from email to phone calls and even from his mobile if need be. It is always a pleasure to work with Breton whenever I need funding for any type of mortgage from my home mortgage to my income properties he always steers me in the correct direction to achieve my goals. Breton is always a pleasure to work with. Brandon W.
Really liked the straight answers given to all my many questions. Brenton was GREAT to work with. Alan M.
Breton and his staff are wonderful. Even though I'm in GA and he's in CA we had great communication and great email response, I even got a couple texts and calls on the weekend. Staff was very personable and easy to work with. I highly recommend using them for your refinancing needs. He gave me several options and detailed info about each and no pressure to commit. I wish more companies had the customer service of his team. Thanks Breton and staff for saving me a lot of money! Amanda T.
Breton was awesome to work with. Our refi went super smooth and Breton kept us informed every step of the way. He will be our first choice for all future financial needs. Tracie H.
Breton's help made our refi process painless and smooth every step of the way. It was my pleasure doing business with him and would not hesitate to contact him again. His knowledge and experience with different loans made my life a lot easier with little hassle. Albert S.
Fast response, great to work with, highly recommended. Stephen B.
Breton provided great personal service. He did everything he said he was going to do, no surprises. He was also always available to take my call. Angel N.
Breton was knowledgeable and skilled at his profession and provided excellent guidance. Glenn H.
Working with Breton is fantastic. He takes the complexity and communicates in a simplistic language. He truly cares about his clients. Cynthia B. Loved Breton and his team. Proactively fought for us to get us the best rate and even checked in with us later on his own to tell us about an opportunity to save even more money. Nice to have a well-spoken and thoughtful expert on your side to work with you on your home finance/refinance. Couldn't recommend them more highly John W.
Not only have I refinanced once or twice but a total of 5 times with Breton over the past couple of years. The process has been seamless and i have been satisfied 150% . Other lender promise you the world but never come through. Breton is my guy and with out hesitation i can say he knows his stuff!!!!!!!!!!!!!!!!!!!!!!!!!!!!!!!!! I started out with a 6% rate and am now at 3.75 fixed and never paid a dime. Amazing advice.....Thank You Breton. Juan C.
I had an awesome experience with Breton (and Jehan). They kept me well-informed throughout the whole process, consistently providing me guidance and info along the way. And each step of the way, things happened as they said. I will recommend them to other colleagues and friends who are refinancing their home. Kevin Y.